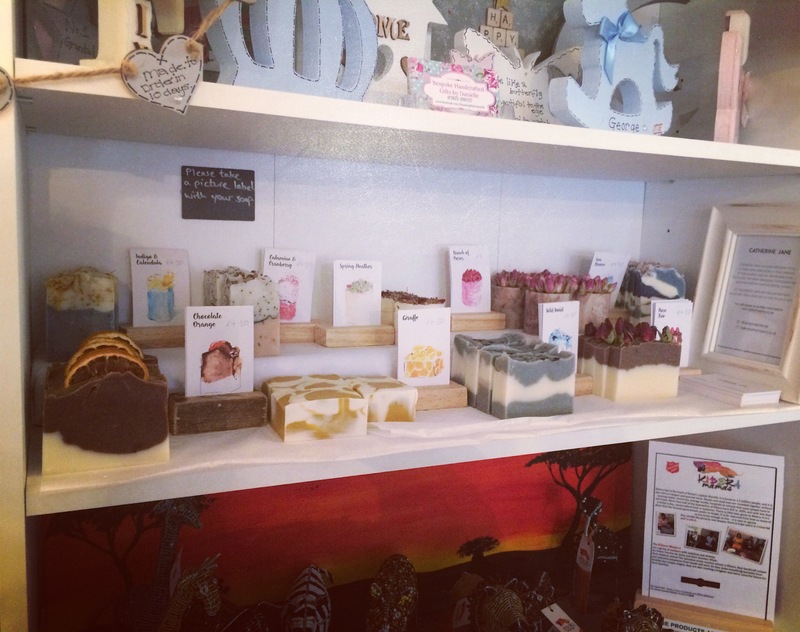 You can now buy my handmade natural soap at Suzie’s gift and tea shop in Maldon, Essex. This entry was tagged catherinejane, gifts, handmadesoap, luxurygift, naturalingredients, Soap, ukmade, weddingfavours. Bookmark the permalink.